Buying a home isn’t a decision you should take lightly. However, getting ready to find your next home can be an exciting time. It may mean more space, bigger play areas for the kids or a room for entertaining that you’ve never had before. Buying your next home can make you feel like you’ve achieved something wonderful. So, how do you know you’re ready to make the move? As you set up a life on your own or with a partner, it comes with certain financial burdens. Perhaps you had to borrow to money for your initial mortgage deposit. Maybe you were sky high in credit card debt after furnishing your first home. Many people often spend years paying off finance on their cars. So, if you’ve finally come to a place where all the debt is paid off and you have more disposable income than ever, why not upgrade your home to something that fits you and your family? Paying off your debt and a higher credit score go hand in hand. Your credit score is often what lenders will look at first. If they can see you’ve paid off your debt and you pay current bills on time, you’re an ideal candidate for a loan. You may want to look at the different types of home loans available. A good credit score will also mean you’ll qualify for lower interest rates, meaning you’ll have less to pay out each month. 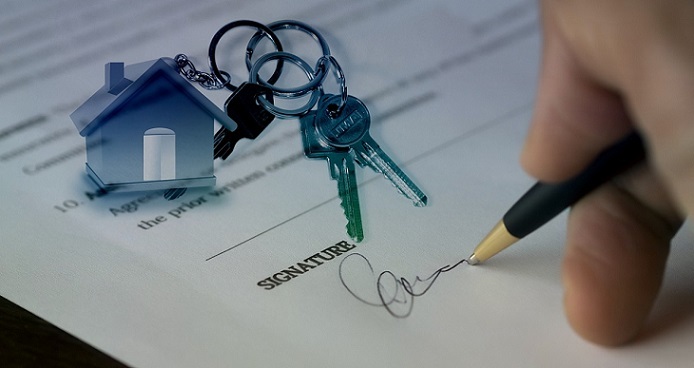 When a mortgage application is processed, the lenders will look at your employment history. Someone who is in and out of employment often may not be seen as someone lenders want to give money to. Having a reliable job with a regular income will convince lenders that you’ll be able to pay your balance off on time. The longer you’ve been with one employer, the better. If a lender can see that you’re settled at your job and you have no intention of making any big changes, you’re a safe bet. It can sometimes help to get a letter of recommendation from your employer to add to your loan application. Getting a raise in work is cause for celebration and it may mean you have the extra money coming in for a bigger home. The more money you have, the more money you can get access to. You don’t even necessarily have to have the raise yet for lenders to assume your new income on your application. As long as you have a guarantee that lenders can see from your employer, you could get a higher loan amount. However, you don’t want to have the entirety of your raise going straight out of your bank account as a repayment. Save a percentage of it for a rainy day. Having some savings set aside for a rainy day could put you in good stead for getting a loan. Owning a home isn’t always the luxury we take it for. There are many things that can go wrong that are completely out of our control. For example, floods, fires, machine breakages, wall cracks and many more. If you have a savings pot, these events are far less likely to damage your monthly earnings. And, it means you won’t have to take money from your loan repayments to repair any damage to your home. You’ll always have the financial cushion to fall back on should something go wrong. 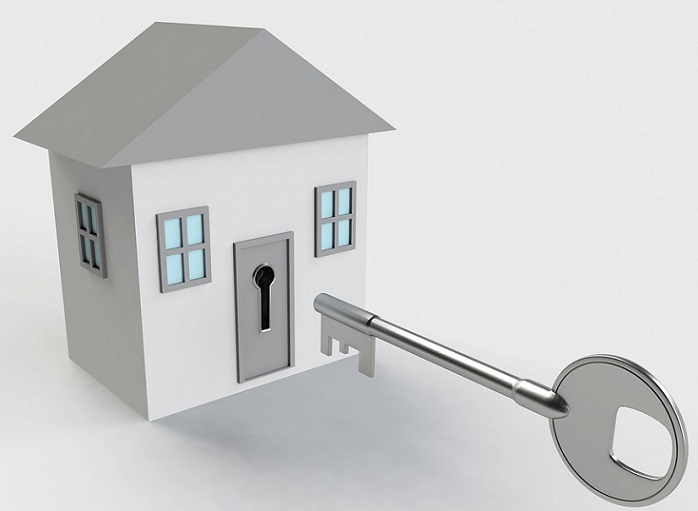 You may not need a deposit if you’re buying your second home. You’ll already have the equity in place to continue climbing the housing ladder. However, if you do have money set aside to put towards your mortgage, your lenders will certainly look on you fondly. If they know you’re paying part cash for your next home, you should have very little problem in securing a loan. It can be difficult to save for a deposit like this and few people are in the position to do so. 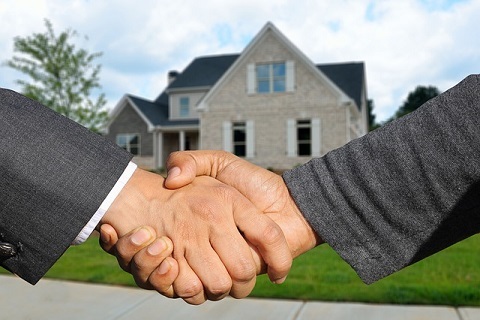 So, if you’re able to do it without problem, you may give lenders a great surprise. If you’ve already paid off all the big financial burdens, like your car, credit card and more, your goals will now change for the future. If you’re ready to buy your next property, you’re probably not thinking about any other big financial commitments. That’s the way it should stay. Unfortunately, too many people make the commitment of buying their next home and get a bit too trigger happy. They may buy a new car to go with it or invest in furniture that’s not really needed. All of a sudden something happens (like an illness or injury) and they can’t pay their bills anymore. Never bite off more than you can chew. Moving home every few years is physically and financially draining. So, if you’re thinking about moving to your next home, it should be somewhere you intend to stay for the long run. It doesn’t mean you have to stay forever, but people often stay in their second homes for up to ten years. It’s often somewhere with more growing space for families, perhaps near to schools where your children can make friends and develop. It’s also ideal to move if you’re moving closer to a job that has a higher income. Unfortunately, many people are forced to move a second time because they need the space or the storage. This sometimes means they are watching every penny and cutting out luxuries just to pay the mortgage on time. 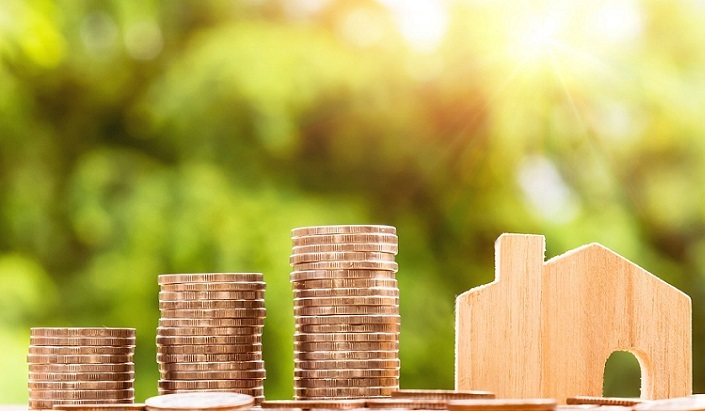 If you’ve calculated your income and expenditure and know you can afford repayments and you still have enough to live and enjoy your new home, you’re ready to move to your second house. No-one wants to be house poor because their repayments are sucking them dry. There’s no perfect time to move to a new home, but if these signs are true to you, there’s nothing stopping you.